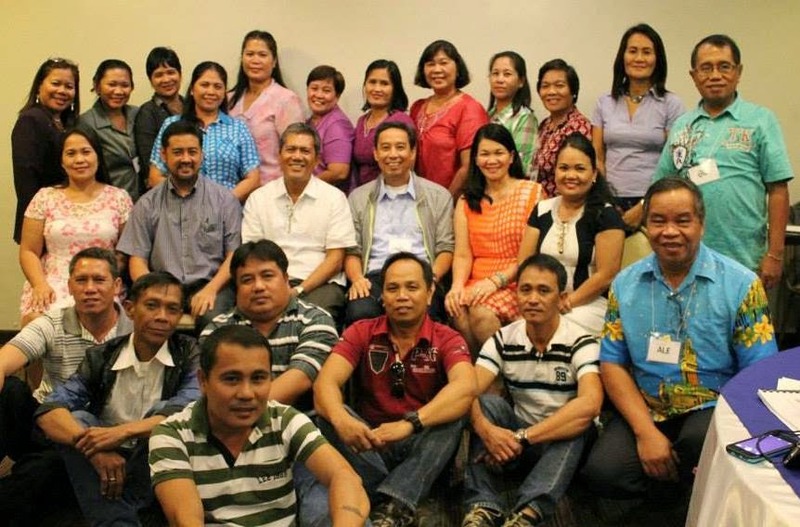 It's done the workshop-training of four city divisions in Negros Occidental. 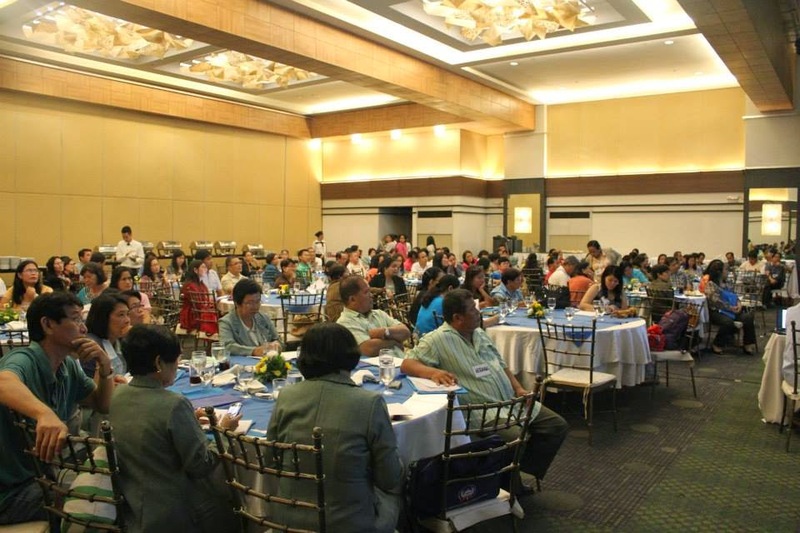 They were well represented in the recent School Governance Regional Training with the theme, "Changing the Lives of Children" at L' Fisher Hotel, Bacolod City. Synergeia with the cooperation of USAID, and Effective Governance, at the cutting EdGE of Education effectively trained the 188 school heads on problem tree analysis, listening, consensus building, participatory leadership, and decision making as far as school improvement plan (SIP) and school governing council operation are concerned. Synergeia Foundation is a coalition of individuals, institutions, and organizations, working together for the improvement of the quality of basic education. They've learned the importance of transparency, accountability and participatory leadership in realizing the school programs through the implementation of school improvement plan. 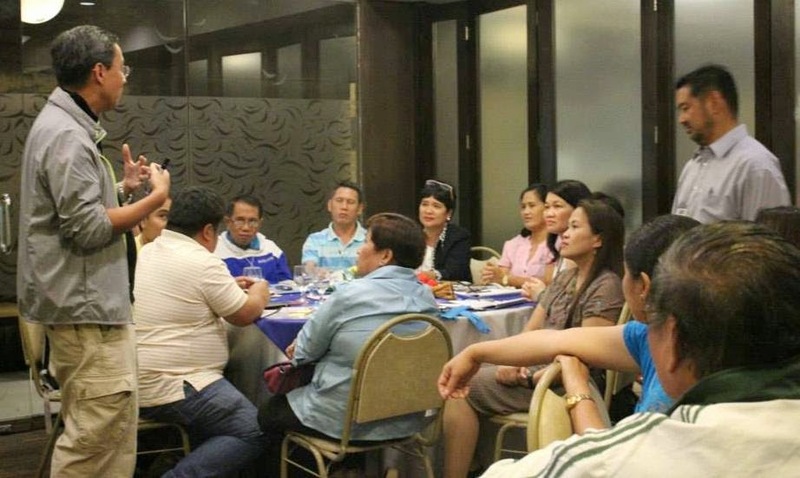 They've also noted down that the school work, project implementation are best carried when every stakeholders like the parents, the barangay officials, the local government unit and the teachers are involved and committed to work together. And decision making is well taken when every stakeholder give their share in attaining the solution to the problem as what we've been discussing and brainstorming in a case study, "Who Get the Life Jackects?". Respect is well earned when the school principal projects a positive outlook by conducting himself what a school principal should and must be. The way he stands. The way he sits. The way he walks. The commitment is edified and gets the real meaning of the word when everybody has formed a circle, tied their wrist with a string, then a facilitator cut it with a pair of scissors. Then everyone accosted each other with a wish of the best of everything. Everyone has inculcated the late DILG secretary Jesse Robredo's principles on good governance in which everyone has to work to improve the quality of basic education. The school principal-participants were too confident to implement on what they've learned from the 3-day workshop. For the next six months, they've manifested that they're able to effectively implement the major activities in their SIP, to work with parents to focus on education, to involve the community in decision making, to generate revenues to finance their programs in education, to strengthen the SGC to help in SIP implementation, and to help their teachers to teach better. Another, they're challenged as a part of their commitment for the next six months in which they're definitely confident to achieve the following: to broaden membership of SGC, to work with SGC in implementing the SIP, to develop a more focused and doable SIP, to organize a parents meeting to discuss the problems in education, to implement a remedial reading program, and to conduct regular monitoring workshops with their teachers. 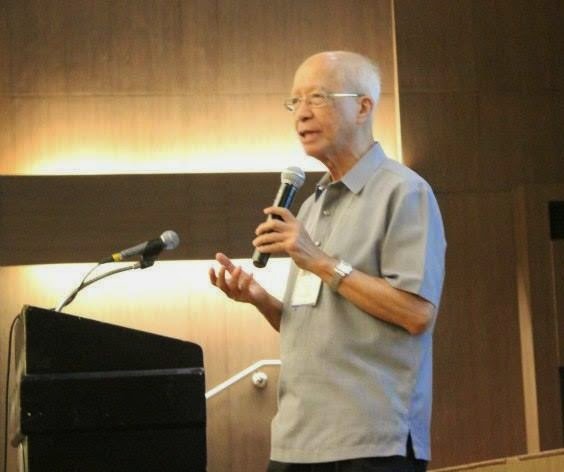 The Synergeia training team is composed of Dr. Tonton Torralba, vice chairmana; Fr. Bienvenido Nebrers, SJ, Founding Chairman; Mr. John Silva, Trustee; Luigi Bernas, Trustee; Director Oscar Atendido; John Robert Powers; and Dr. Milwida M. Guevara, President and CEO, Synergeia Foundation. The mentors assigned to respective divisions are as follows: Dr. Torralba and Supt. Wily Cabral to Bacolod City A; Former Congressman Rey Aquino and Diretor Allan Farnazo to Bacolod City B; Trustee Luigi Bernas and Mayor Bambi Villarosa to La Carlota City; Former Mayor Sony Coscuella and Former Mayor Jett Rojas to Silay City; and Former Vice Mayor Jay Jalandoni and Edwin Nacionales. At the conclusion of the training, the principals are now committed to be an effective leader, good listener, encouraging a community participation to change the children's lives through a quality education. Success is guaranteed to be achieved.